Healing Time Ministries spreads positive healing messages in a world dominated by secular media. Dr. Doug Weiss created this ministry to give others hope and encouragement through the TV programs and shows. Dr. Doug's vision is to produce, distribute, and share these programs throughout the Christian television networks and community. The pilot TV program segments below share a glimpse of our work. 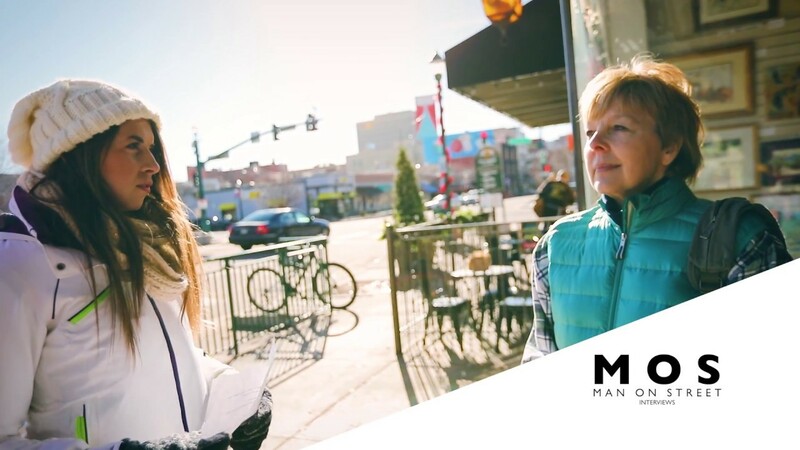 The Marriage Mondays Series focuses on making marriages better in eight weeks by returning to the concept that marriage is one of the most perfect relationships we can experience here on earth. Marriage helps us understand God and His plans better while drawing us closer to Him. This series currently contains eight episodes with future production plans for additional episodes. 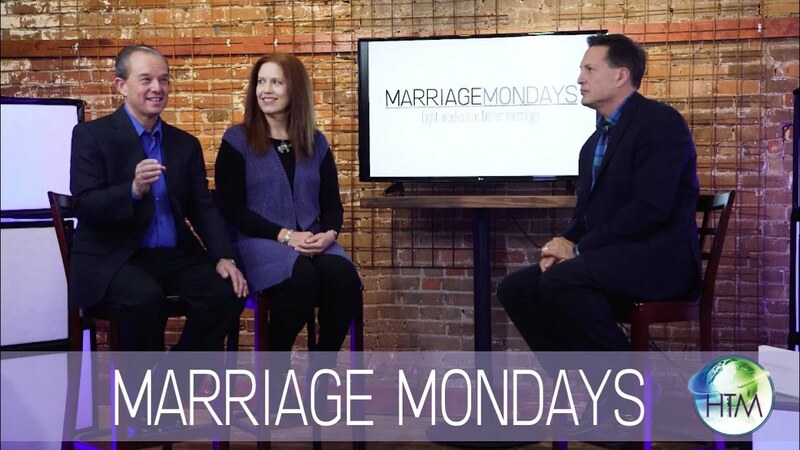 The Marriage Mondays Series is out of post production and ready for distribution to the Christian TV networks! We need your support and funding make the final push and purchase the airtime we need to make the showing of this series a reality. 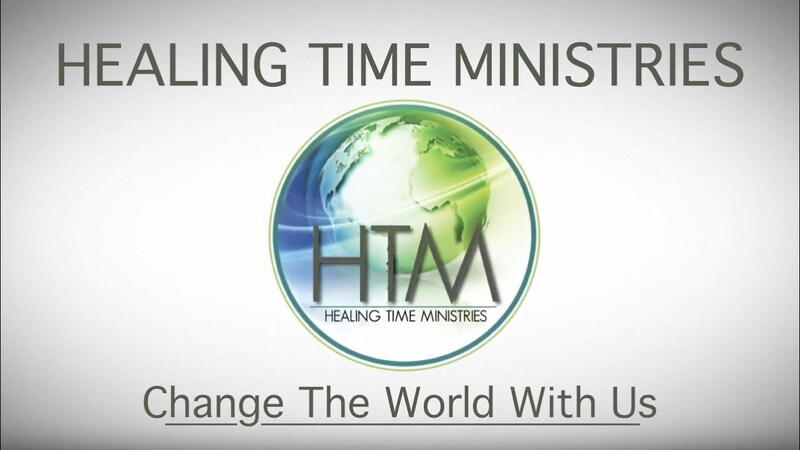 Help us meet these production goals by becoming a Healing Time Ministries sponsor. Become a sponsor for Marriage Mondays by giving to Healing Time Ministries. The Clean Series focuses on the battle Christians are facing when fighting to be sexually clean. Dr. Doug Weiss and Pastor Dean Hawk show you how to maintain your sexual purity and be "clean." This is a fight for your heart, mind, and body. Learn why being pure is a serious issue and reclaim your purity while living a lifestyle worthy of God's calling. The Clean TV Series is filmed and parts of it are already available on YouTube. Check it out here. Help us take the next step to launch Clean on the Christian TV networks. You can do this by supporting us to to help more people understand and claim their sexual purity. Our vision is to reach one million men and help them to be clean. Become a sponsor for the Clean Series by giving to Healing Time Ministries. The Recovery For Everyone Series breaks the chains of addiction. This series helps you understand and overcome addictions including food, substance abuse, and entertainment. More of a good thing is not better. Dr. Doug Weiss and Pastor Eric Sandras talk about addictions and how you can recover from whatever addiction you are facing. We have this addiction freeing series ready for launch. The Recovery For Everyone Series is just waiting for your funding to go live on the Christian TV networks. This series specifically focuses on breaking the addiction cycle. Partner with us now by supporting the Healing Time Ministries to make recovering a reality for everyone. Become a sponsor for the Recovery For Everyone Series by giving to Healing Time Ministries.